I have something of a sweet tooth and adore anything sweet and sugary. 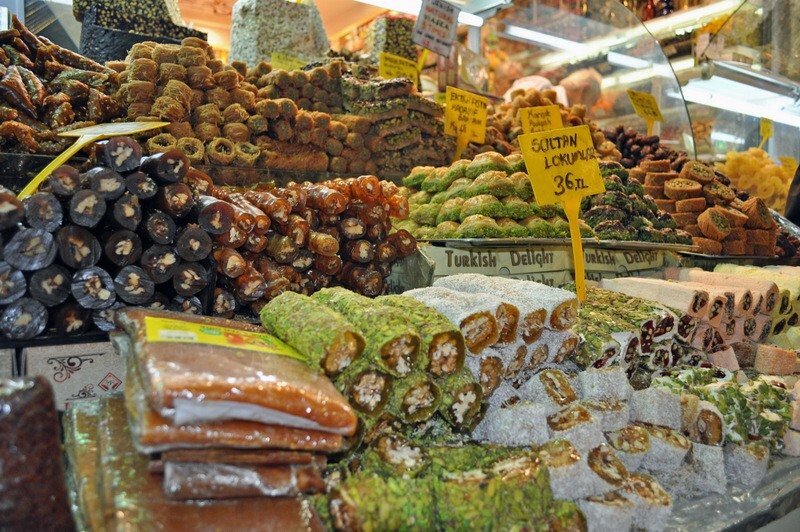 Turkey didn’t disappoint when it came to sweet treats and confectionery, some of it too sweet even for me, and that’s a first… The Spice Bazaar in Istanbul had stalls piled high with endless varieties of Turkish sweets and sugary scrumptiousness. All sorts of varieties sold by this stall (below) note the Turkish Viagra right in the middle – also seen elsewhere labelled Ottoman Aphrodisiac! Lokum, to use it’s Turkish name, has been produced since the 16th century and it’s basically made of solidified sugar and pectin. Turkish Delight in Turkey is firmer than I’ve had in the UK, slightly more chewy and much subtler. As well as the lemon and rosewater flavours there are dozens of variations on a theme; pistachio, almond, walnut, chocolate, ginger, clove and coconut to name but a few. My particular favourite was pomegranate with pistachios. Scrummy. Baklava is a highly syrupy pastry made with layers of phyllo (filo) pastry, chopped nuts, syrup, and cut into cubes. 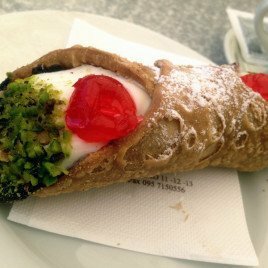 It comes with a variety of luscious fillings, such as pistachio, hazelnuts and almonds. 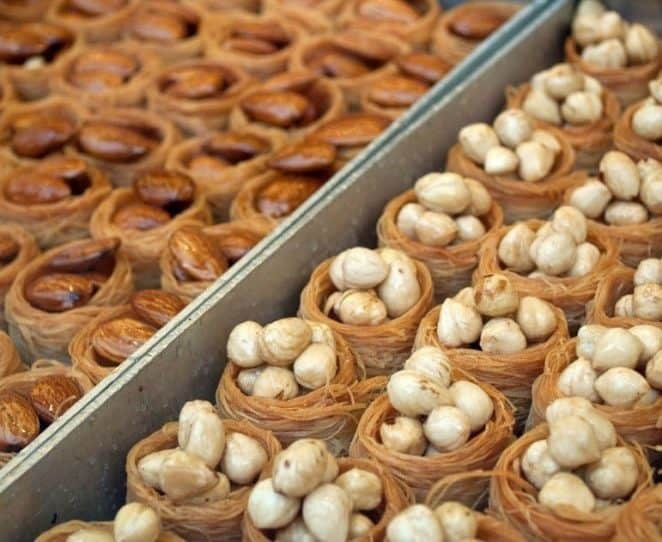 There’s also Kunefe, a ‘shredded wheat’ variety, of Baklava which looks like little bird nests or rolls stuffed with nuts and other goodies. Are your fillings screaming yet? 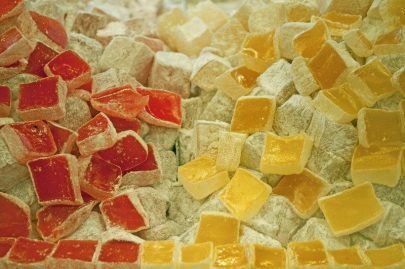 There are many confectioners in The Sultanahmet where you can try different varieties of Turkish Delight before having a box made up of favourites. 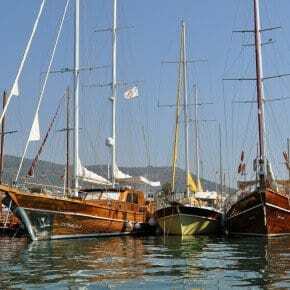 Prices ranged from 38TL – 68TL per kilo and boxes could be bought in various sizes from a quarter to 1 kilo. And, in case you’re wondering, they did all make it home to friends and family! Love. This. Post. You totally hooked me with that delicious featured image! I hope you do – and soon! 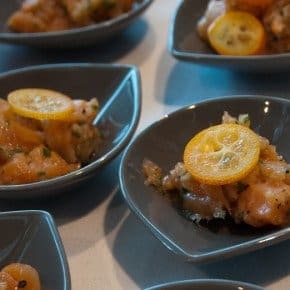 The food is amazing in Turkey – in fact it’s an amazing country. 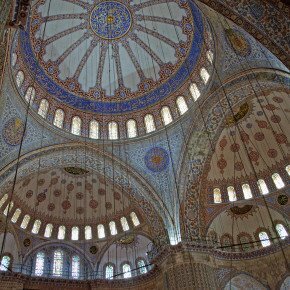 So many unusual sites to visit – and then there’s Istanbul, Wow! 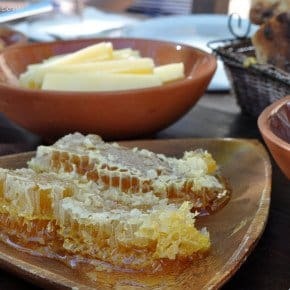 Wow that would be suger overload after all that fasting – When I had cay in Turkey I asked for it without sugar and more than a few eyebrows were raised! Strange thing – I love all those sugary sweets but don’t like sugar in my tea. Glad I may have provided some entertainment! I missed out on the dry Baklava – will have to return and investigate Madhu! cannot decide if I like Turkish delight or not but your photos are a feast for the eyes. 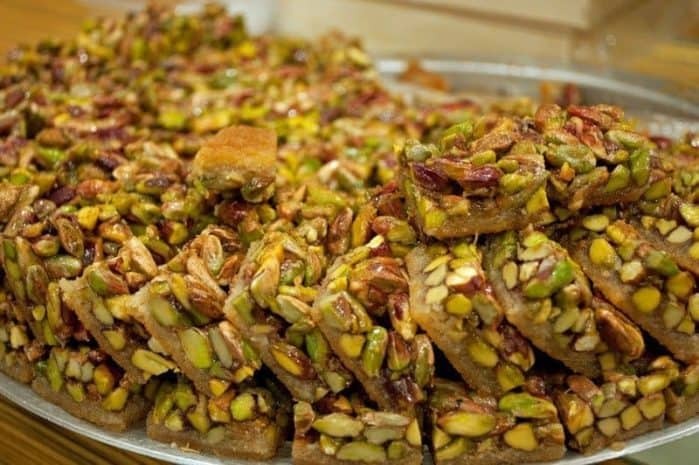 The Baklava so mouthwatering.. nomnom…..
Nice shots! Somehow I missed all that when I was there. What was I thinking? I always thought theTurkish Delight you got in boxes in England were disgusting, but the real thing is actually very acceptable. Wedding plans going well? Honeymoon all sussed? All going well thanks Jo. Think I’ve got the dress sorted which is easier said than done when you’re pushing 50! (Can’t believe I just said that out loud!!!!) Two nights in Venice for honeymoon and then away to SE Asia with friends for a couple of weeks. 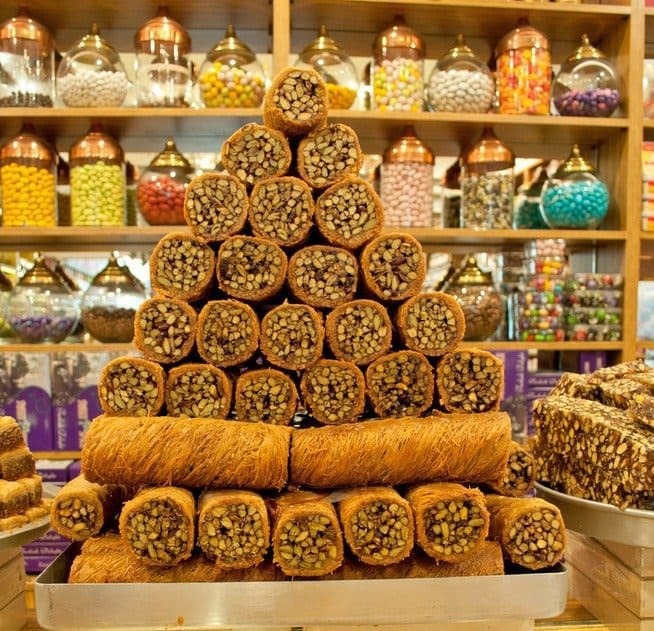 I love Turkish Delight but a lot of those baklava are just too sugary for me, though I think I could give then a try! I have to admit I did struggle! Oh, my goodness. Did you try every single one of those desserts? It would have been a fun experiment to attempt. They look luscious. Ha ha – I must confess I didn’t. Had I been there for a month or two I might just have! 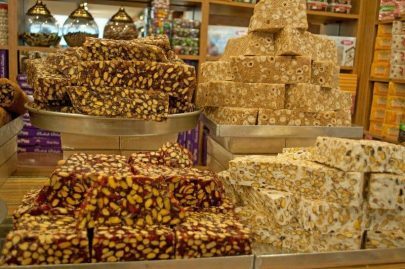 Wow, my dentist would love me getting my teeth into this – my god, that is some serious amount of sweet – and I have only heard about “Turkish delights” – Nutty Baklava I think I would like very much. I quite like to go to the dentist – I hated it before, was even scared … but I got a wonderful dentist about 30 years and he cured me – and even if I have changed dentists a couple of time … I don’t mind anymore. But I haven’t had anything wrong with my teeth for over 20 years now. Knock on wood. To be honest – it hasn’t been that much tears over mom – I think it’s because she had a rough time in the end and I felt relieved that she was allowed to peaceful fall to sleep. Then I hope all’s well with you healthwise Viveka…. Great sweets, but many as you say, too sweet! I find that places with spicy food seem to have very oversweet desserts, cakes etc. (think India, Mexico) but I wouldn’t have said that Greek or Turkish food is that spicy and they both do these similar sweets. 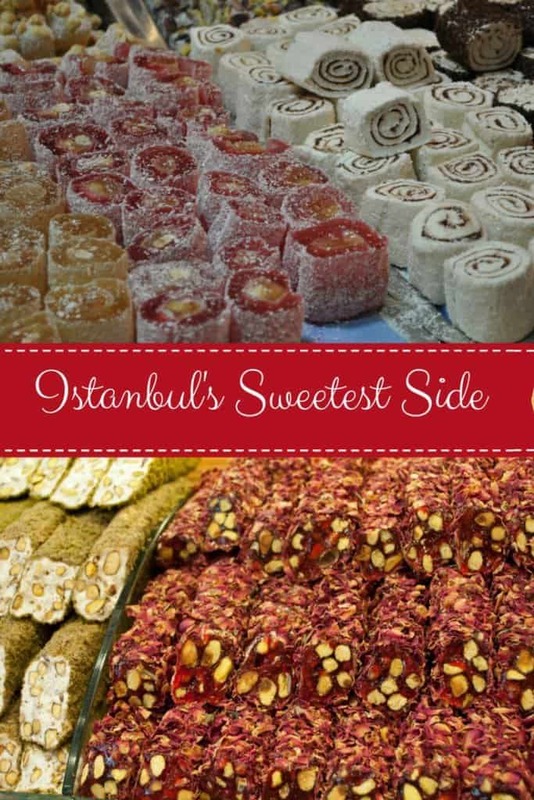 Love the real Turkish Delight though and those pistachio pastries look yummy! Great point re India and Mexico (although I’ve not visited the latter). We had quite a bit of spicy food in Turkey – the food was actually fantastic there. Lots of fresh honeycomb too which was wonderful. All sounds great. My favourite Turkish Delight is Creme de menthe flavour. Wins hands down over other flavours for me but it’s not always easy to get hold of. 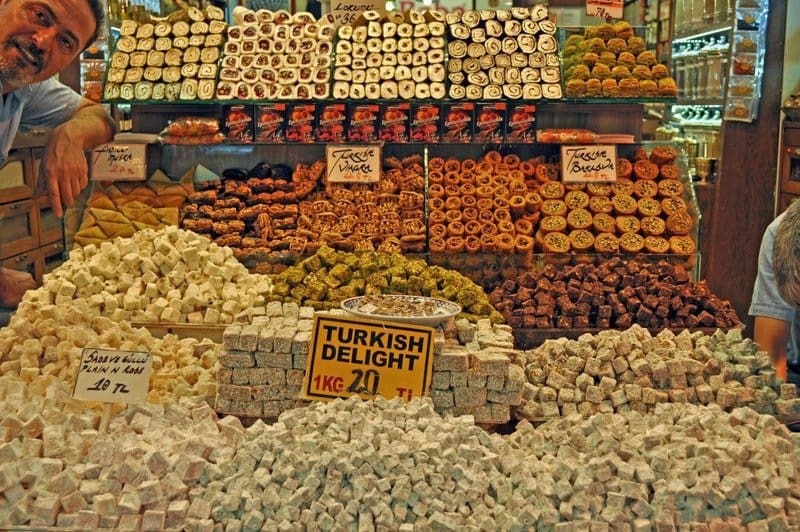 You don’t often see that flavour in the UK – maybe you should visit Turkey and stock up! Not if you’re anything like me! When I went to Cyprus last year, “Cypriot Delight” was for sale everywhere. 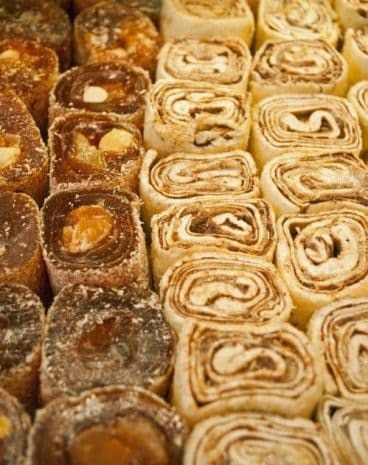 Cypriot’s claim they invented Turkish Delight – whoever did, it’s bloody lovely! Never heard of Cypriot Delight – either way you’re right, it is bloody lovely! My absolute favourite sweet treats ever! Must add Istanbul to my bucket list. Thanks for posting these gorgeous, mouth-watering photos. Thanks Su – trouble is they’re everywhere you look. The willpower had to be cranked up a notch! Think I’d have to leave the willpower crank behind and just pay the price later! Oh my! Incredible sweets! Great pictures!